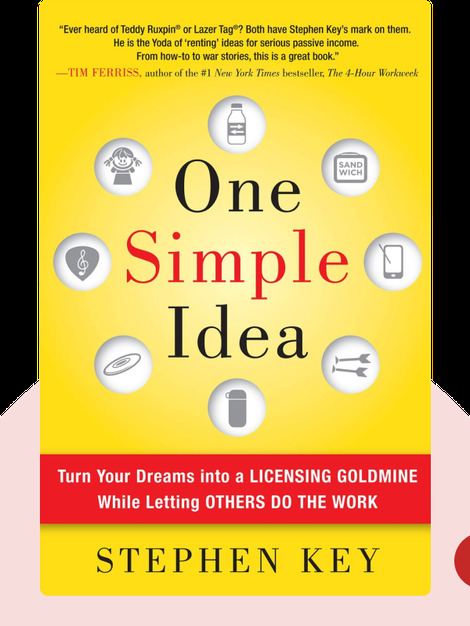 One Simple Idea (2015) argues that it takes only passion and one simple, marketable idea to start your own business. The book shows how building long-term partnerships with your manufacturers and vendors can help your business run smoothly, and how catering to your customers' needs and desires helps you sell your product on the market. 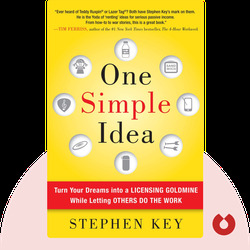 In short, One Simple Idea gives concrete, firsthand advice for anyone who wants to get their one simple idea off the page and out into the world.